Join us January 25 at 6 p.m. for a run with Altra! The run is approximately 3 miles. 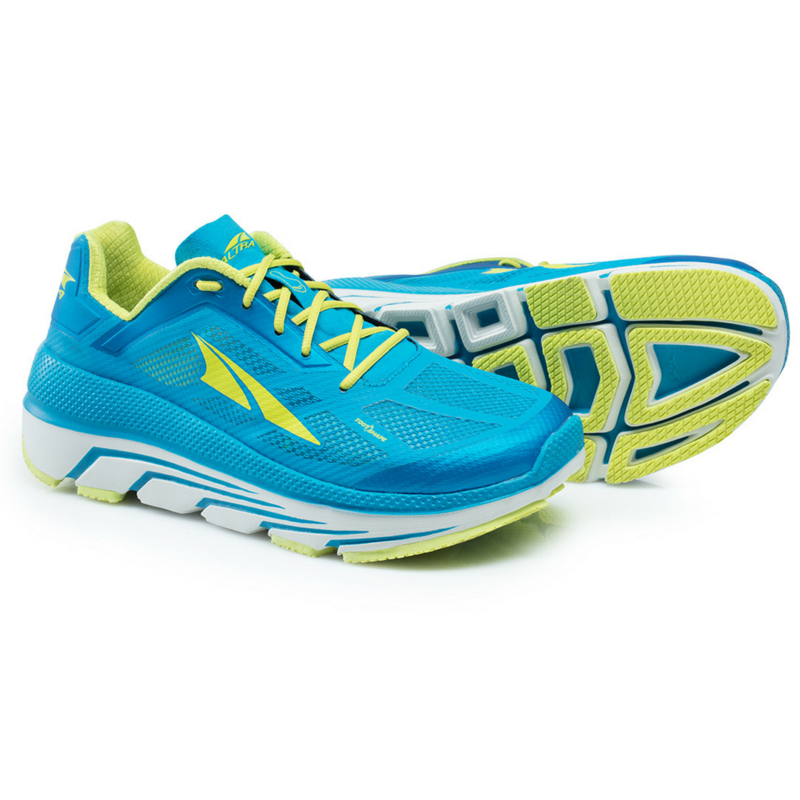 Test out the highly anticipated Altra Duo! The Duo is launching as a Fleet Feet exclusive shoe. Find it now only at Fleet Feet Sports and score a gift with purchase on January 25 at the run! Bringing you their signature zero-drop platform and a foot-shaped toe box, this shoe boosts 31 mm of pure cushion underfoot. Highlighted as a max light neutral trainer, the Duo is designed to keep you running mile after mile!